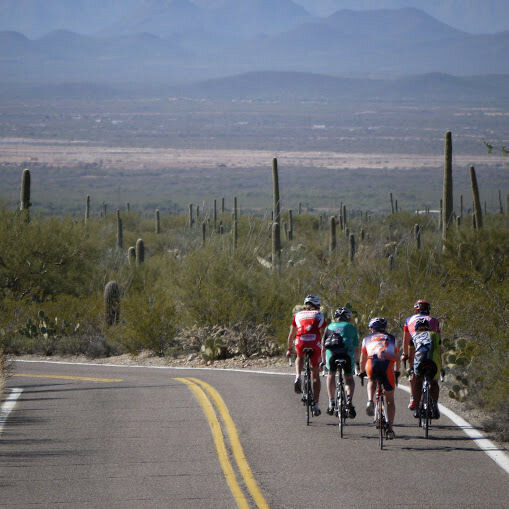 A mostly rolling 35 mile ride through Tucson's Sonoran desert. The 10%+ climb, starting around mile 24, will challenge you but the views are worth it. Emiliano Jordan - Fairwheel Bikes would love your help bringing this route to a wider audience. 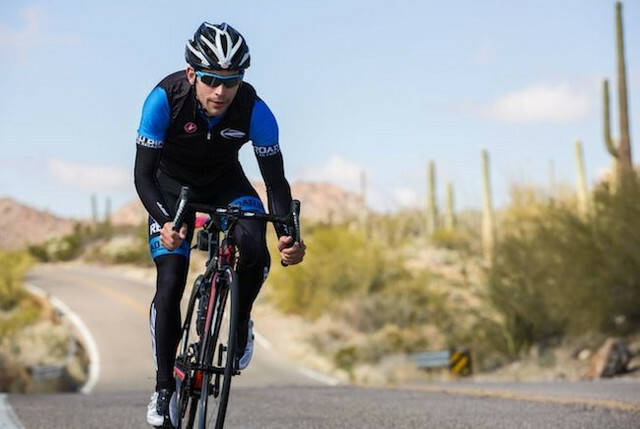 Mt Lemmon, the quintessential road climb in Southern Arizona. 26 miles and 6+ thousand feet of elevation change await you.